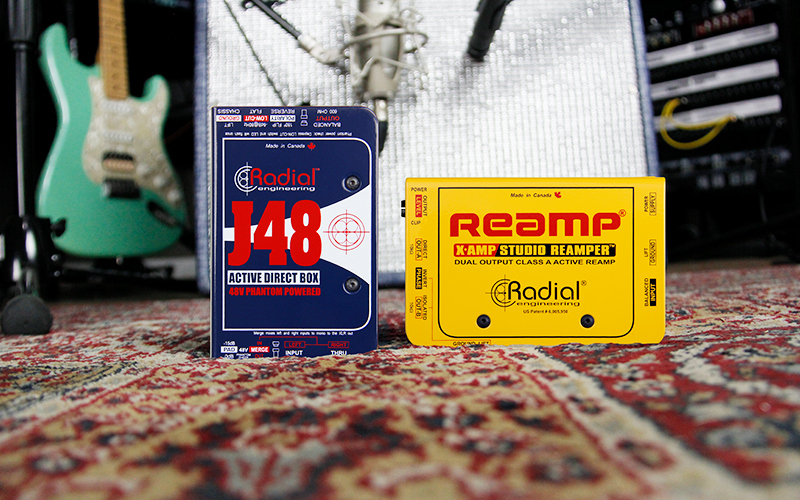 Save time (and your guitar player’s fingers) by recording a direct track with a high quality DI box like the Radial J48. This allows you to record their performance without committing to the guitar tone, giving you the ability to Reamp later on and explore different tonal options without asking the guitarist to perform the piece over and over again. Sometimes you can record a guitar track that sounds great on its own, only to find that it doesn’t quite sit right in the overall mix. Instead of spending time trying to EQ the guitar or re-recording the track entirely, use a Reamper to audition a range of amps and effects to find the tone that best suits the song. Try recording through multiple amps and blending the tracks together for a full, lush sound. Reamping gives you the freedom to explore unlimited sonic possibilities by using any combination of pedals, amps, and microphones to create new and unique sounds. 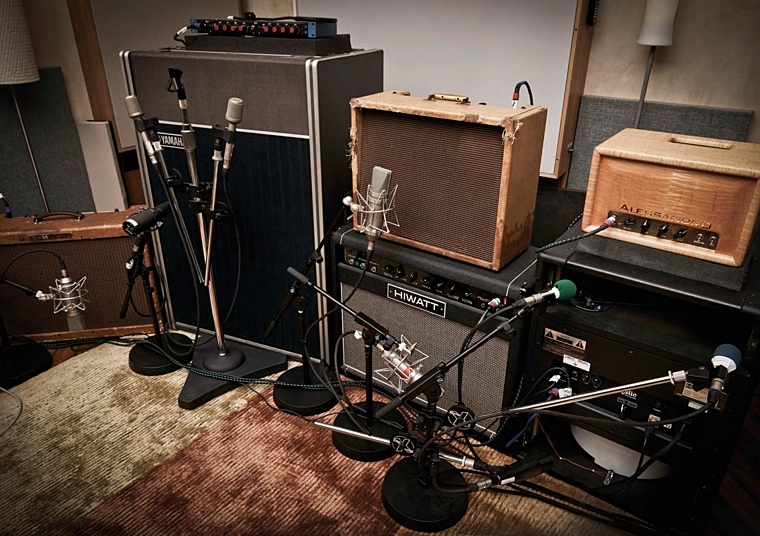 Reamping isn’t limited to just guitars – any recorded track can be fed into a Reamp box, so you can experiment with vocals, drum tracks, or anything in between. 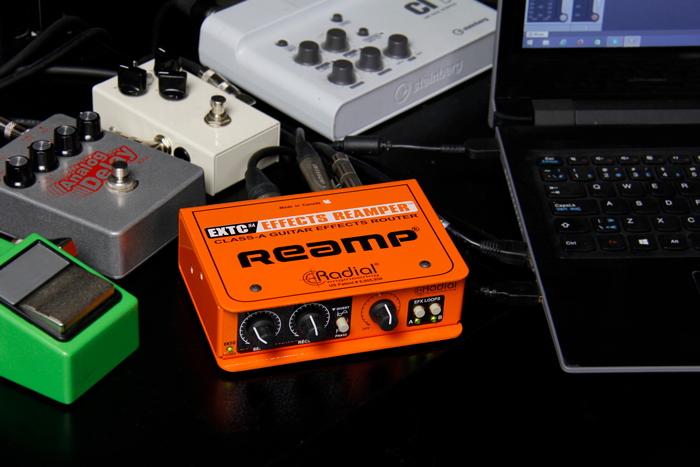 Using the Radial EXTC, you can send tracks through your favorite guitar pedal and back into your recording interface without using an amp, opening up even more options when recording and mixing.